Boston sport event MLB event for Opening Day World Champions. Schedule date Tuesday, April 09, 2019. Celebration and ceremonies for the champs! Purchase tickets here best prices and seat selection. 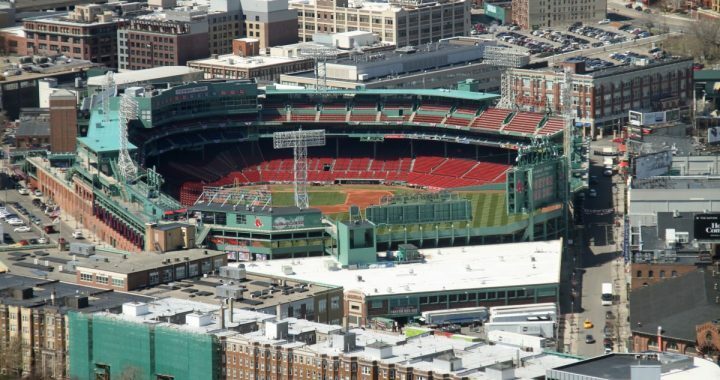 Baseball game day location Fenway Park in Boston, Massachusetts.